Schmidt had stupendous success with Ireland side that saw them win 11 out of the 12 games this year including a Grand Slam in Six Nations, series win in Australia and an undefeated autumn international campaign that also saw them beat the All Blacks. 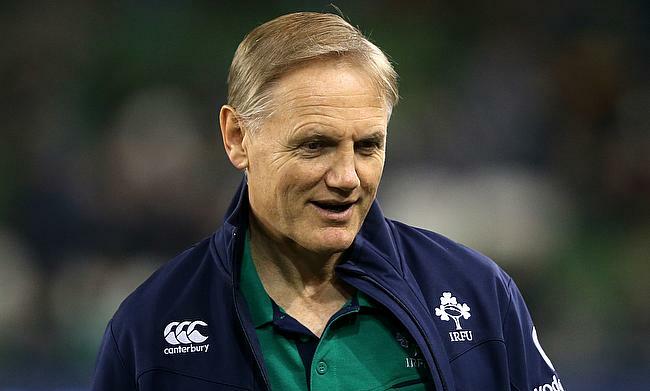 His success with the Irish side was acknowledged in the World Rugby Awards where he went on to win the coach of the year award while Ireland were named the team of the year. There were news spreading that Schmidt will take over the coaching responsibility of New Zealand from Steve Hansen following the showpiece event in Japan next year but the 53-year-old has confirmed to end his coaching duties and pritotise his family commitments. During Schmidt's tenure that started in 2013, Ireland went on to win three Six Nations titles (2014, 2015 and Grand Slam 2018) while also beating New Zealand for the first time in Chicago in 2016 and followed it with another win over them during the recently concluded November series apart from a first win over Springboks in the South African soil and a maiden series win in Australia. Meanwhile the Irish board has also confirmed that defence coach Andy Farrell will step up as head coach of the side after Schmidt's departure.